Experienced Professional Property Law & Conveyancing Specialist servicing Newcastle, Lake Macquarie and the Hunter region. 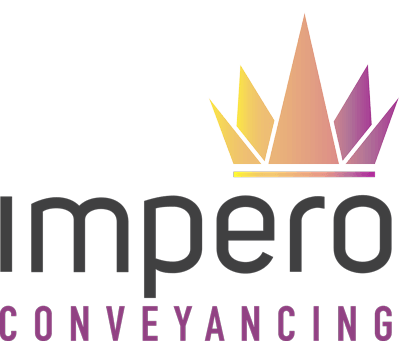 At Impero Conveyancing we strive to be flexible to the needs of our clients and provide an outcome that is individualised to your requirements. We are the property gurus for buying and selling and work with clients in the Newcastle, Lake Macquarie and Hunter region areas. Conveyancing may be a mandatory process, but we make it easy and straightforward. Offering property law and conveyancing services across residential, commercial and strata property transactions. Frequently asked questions and useful links about conveyancing to assist in your property transaction. We have entrusted Fiona with conveyancing work for our residential portfolio over a number of years. We have found her to be efficient, reliable, thorough and accurate in anything we have asked of her. You have made the process so much easier than I could have imagined. You are wonderful and I will recommend you to friends. Thanks again and also for recommending the broker, he is a legend and a lovely guy also. Fiona and her team provided a service that was above and beyond from I have experienced before from conveyancers - Fiona's advice and extremely quick responses got us into our new home quickly and stress free - she was absolutely amazing!